St. Joseph School - National Blue Ribbon School of Excellence! St. Joseph School in historic Bardstown is a vibrant, vital Catholic school that includes preschool, elementary, and middle school grades. 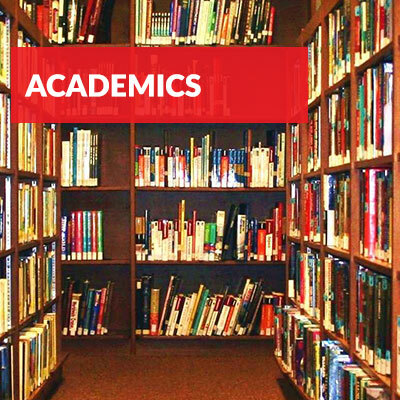 The mission of St. Joseph School, as an integral part of St. Joseph Parish, is to provide an environment of academic excellence for all students based on Catholic values and traditions. 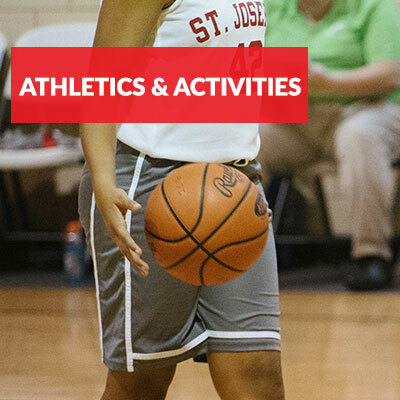 St. Joseph School is committed to help the students develop the spiritual, intellectual, physical, and emotional skills needed to become responsible citizens and lifelong learners. 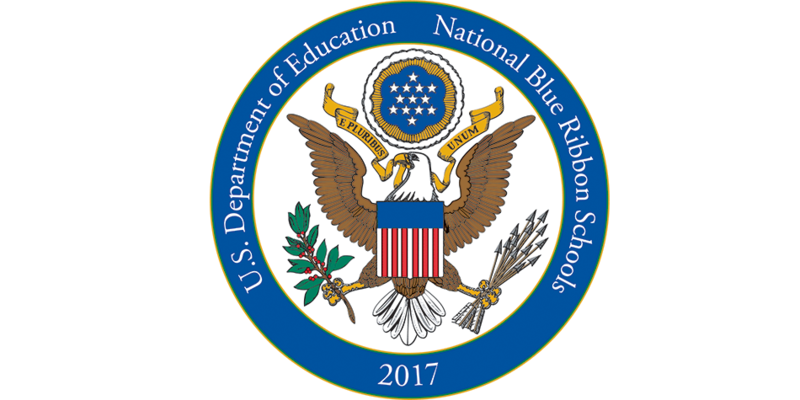 St. Joseph School was recently recognized as a National Blue Ribbon School of Excellence by the U.S. Department of Education. To achieve Blue Ribbon status, St. Joseph students performed in the top 15% in the nation on Reading and Mathematics standardized tests. That makes St. Joseph one of the best schools in Kentucky and nationwide and gives us another reason to be “St. Joseph Proud”! As both a new-to-Saint Joseph and new-to-teaching educator, I leave school everyday impressed with the high standards and expectations of my fellow educators and the school staff. I am impressed with the commitment they have for the students and families and how generously they pour out their time, talent and treasure every day. I love the optimism, work ethic, and positive energy of the students who inspire me to be the best version of myself everyday. The students bring honor to Saint Joseph’s, their families, themselves, and their Lord and I am so proud to get the opportunity to work with them! St. Joe is the only area grade school I would trust with my kids. The staff and faculty are top notch. They have done an excellent job of cultivating a welcoming environment of learning and discipline and tradition. 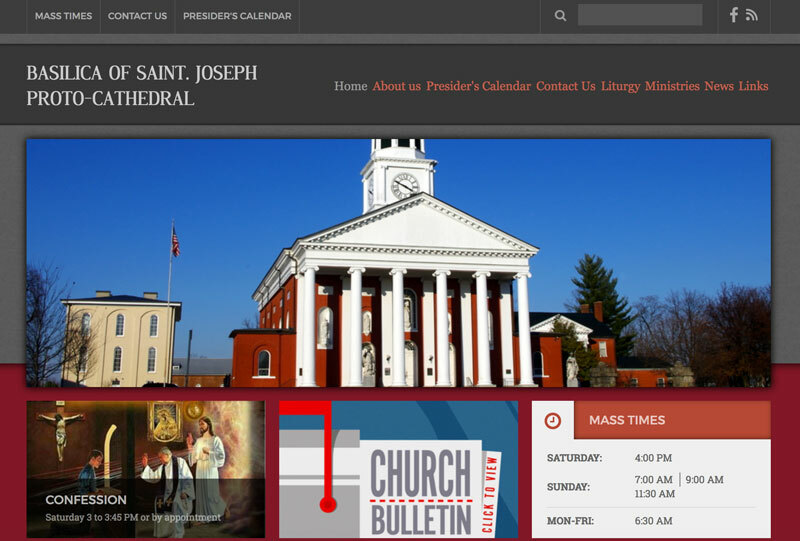 I highly recommend that everyone in the area check out St. Joe. There really is no competition. It is a wonderful blessing to be able to do what you love, with a family of colleagues, parents, and students who share your values and beliefs. That is what we are at St. Joseph, a family. As a former first grade teacher and current Learning Consultant at St. Joseph, I have to say that I can think of no other place where the faculty is more like a family than here. It’s truly wonderful to see each other daily, share ideas and materials with each other, and just be there for each other. My own son grew up through St. Joseph. I can truthfully say that I could not have chosen better teachers for him anywhere else. He is now almost 20 years old. I know that the great young man he is now had to do with the wonderful foundation he received throughout his years at St. Joseph. 320 W. Stephen Foster Ave.